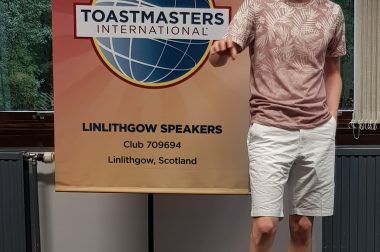 We had a great public speaking event last night at Linlithgow. 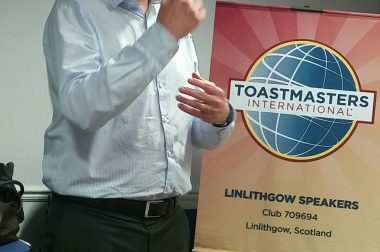 Well done to Colin who lead us smoothly through another meeting at Linlithgow Speakers last night. 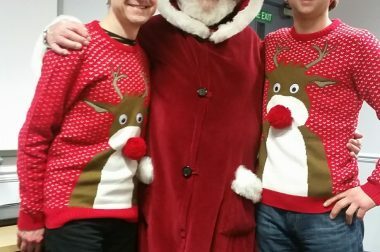 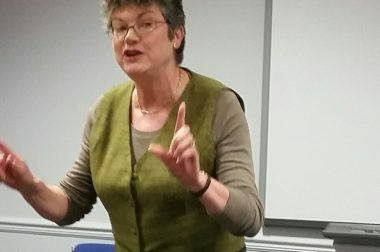 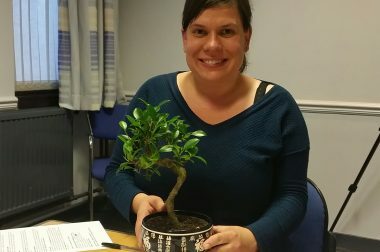 I learned about Helen Blanchard, who I felt I should have known given how long I have been in Toastmasters but I seemed to have missed her ……..